How does the Chargify integration work? If you run a physical subscription or a subscription box business, shipping from Chargify just got a whole lot easy-ARRrrr! 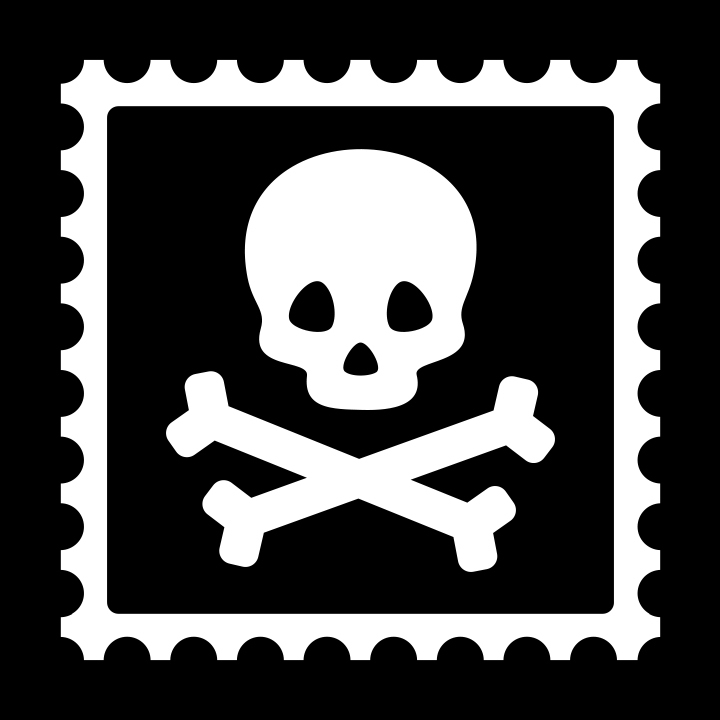 Pirate Ship automates the previously painful & manual process of buying shipping labels. Not only does the integration save you a ton of time, it will save you a ton of money through the cheapest USPS discounts available. Check our rates now. Pirate Ship also automatically validates addresses, and allows you to process both domestic and international shipments in one batch. 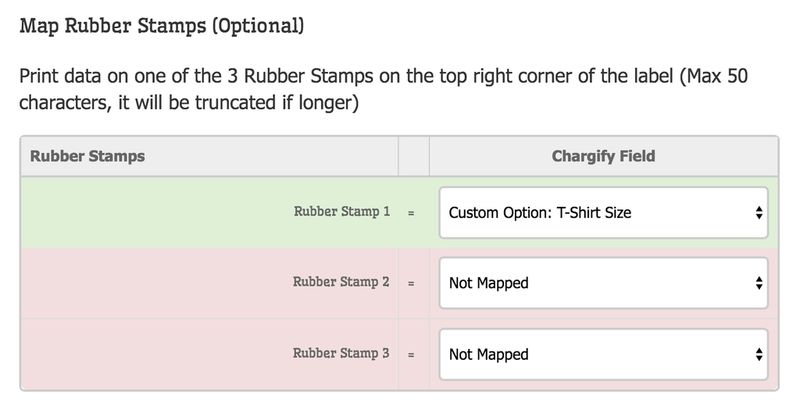 Even if you have thousands of subscribers, multiple subscription products and multiple variations, Pirate Ship can turn buying and printing shipping labels into a quick and fun experience. To import subscriptions from Chargify, generate a new API v1 Key in the Integrations tab of your Chargify site. Next, from your Pirate Ship account, navigate to Settings > Integrations > Connect New Source > Chargify then enter your API Key and Chargify Subdomain. Finally, click Save Connection.